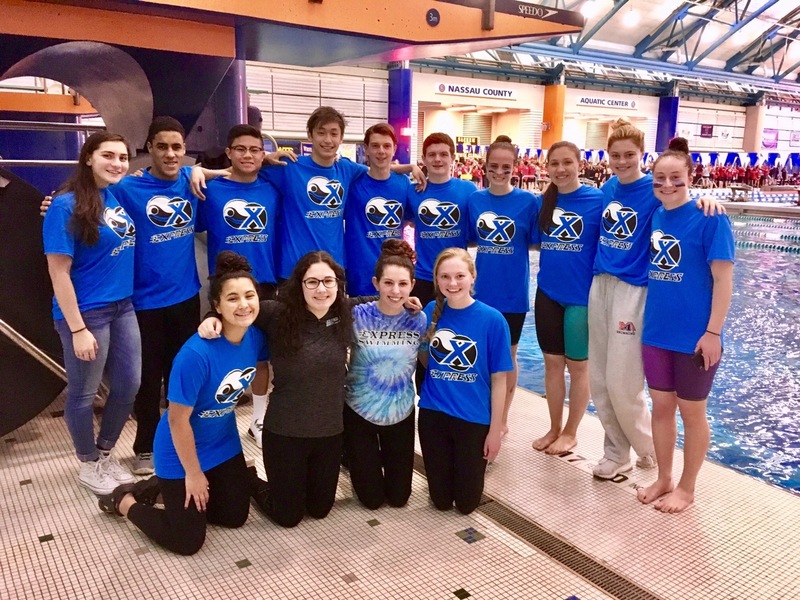 Long Island Express Swimming is a member club of USA Swimming, training at the Hofstra University Swim Center. We have been in existence for over 28 years. We have added an additional site for our program at Jericho High School. 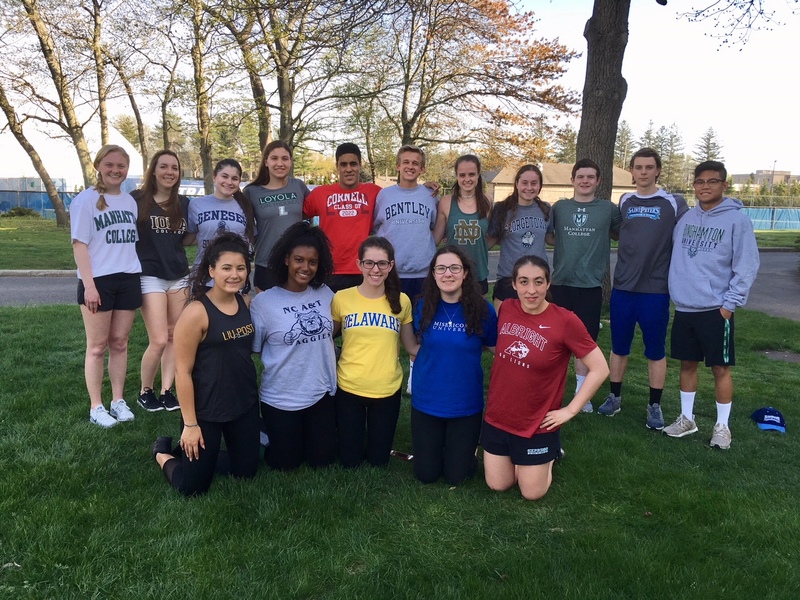 Our program offers professional instruction for the novice student as well as the National caliber athlete. The Senior Walk at the County Championships. Express' Jessica Whang swims in the 100 Breast Finals at the USA Swimming Junior National Championship. Express Learn-To-Swim Program Lessons year-round. Derek Knight named 2018 New York State Scholar Athlete Award at the Boys NYS Swimming & Diving Championship Meet. Express' Elizabeth Walsh named MVP at the Nassau County Girls High School Championship Meet! 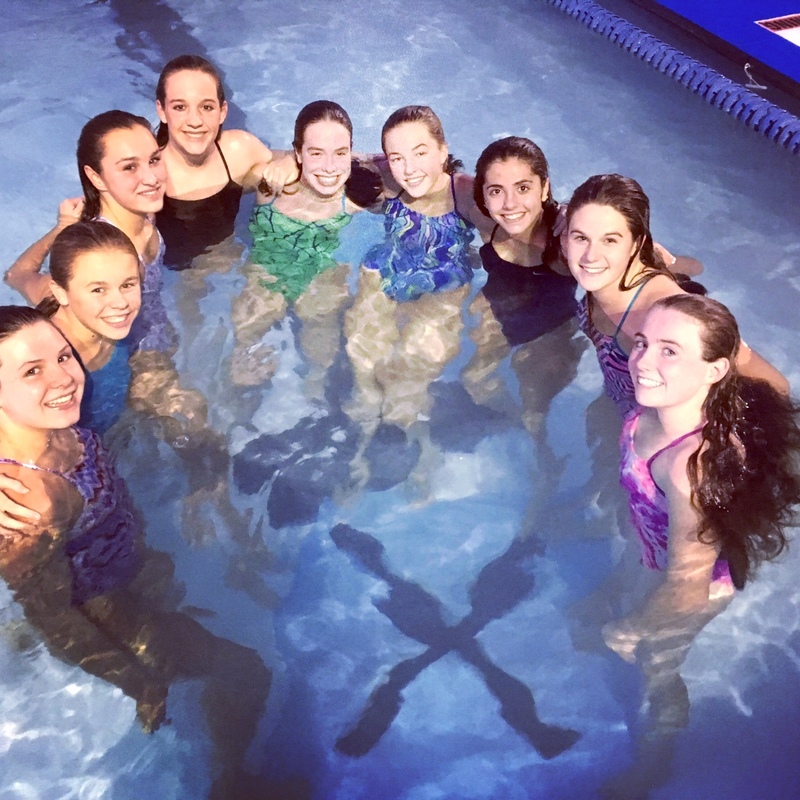 Join the biggest, most fun, competitive swim team in New York Metro! All tryouts at the Hofstra University Swim Center. New Team Record - 800 Free Relay! 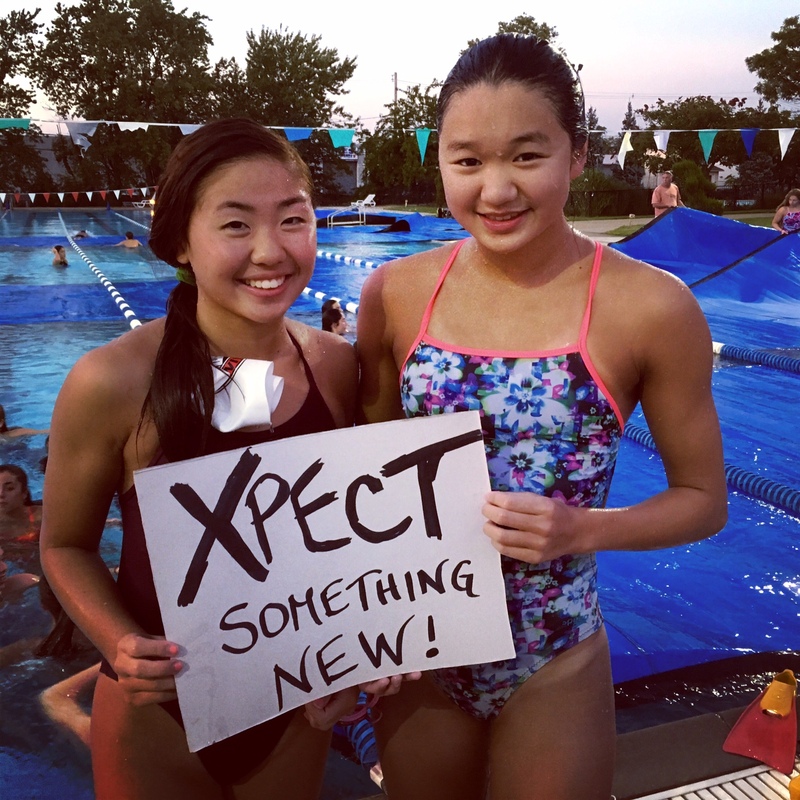 Express' 800 Free Relay set a new team record at Senior Mets with a blustering 6:59.57. First time under 7:00! Congratulations John, John, Michael and Patrick.